This week the crew talk about the big news that James Gunn is back at the helm of Guardians 3 and what this means for the future of Phase 4. We talked about Captain Marvel (which the KJ Effect is still in place) and KJ talked about Toronto Comicon, the good the bad and the downright ugly. 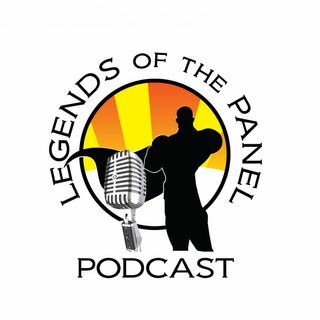 Thank you for downloading, subscribing, listening and supporting Legends of the Panel here on the Geek Culturecast network. We appreciate you taking the time to listen to each episode. For more information ... See More about the network go to www.geekculturecastnetwork.com, and look for Legends of the Panel on your podcast service for even more Mr. Chulak, KJ the Comic Guy and The Lady Archer, or for SciFi enthusiasts check out Warp My Tardis, another show here on the Geek Culturecast network.